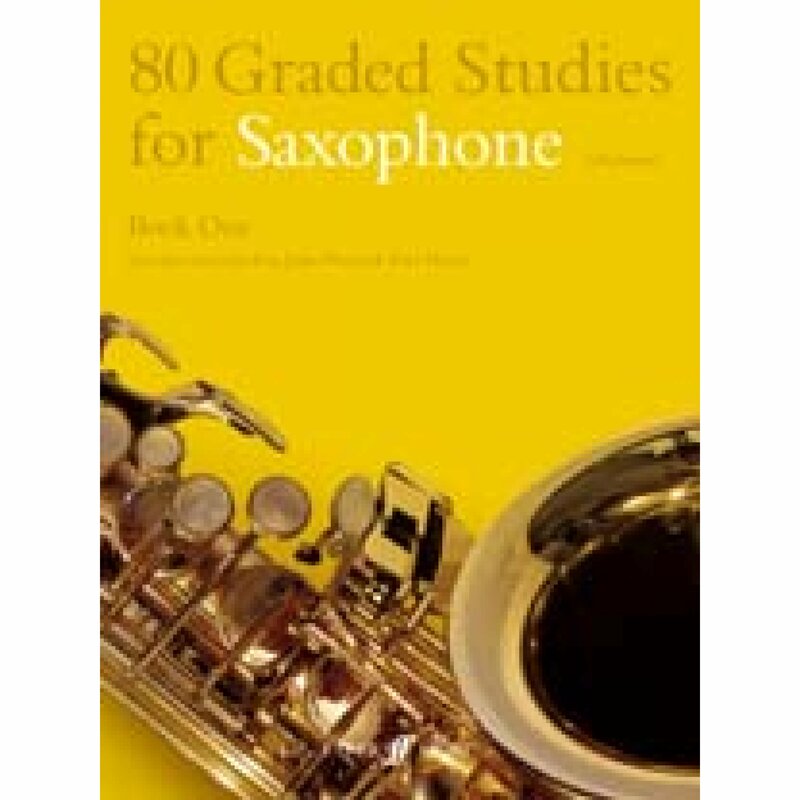 80 Graded Studies for Saxophone brings together in two books a broad selection of 18th and 19th century repertory, with studies by Arban, Baermenn, Blatt, Brod and others. Also included are a number of specially composed studies by Paul Harris. The studies are arranged in increasing difficultyfrom elementary level to early intermediate, according to a carefully planned technical progression.